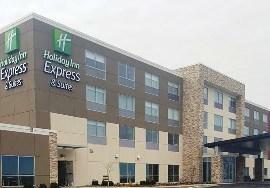 Welcome to the new Holiday Inn Express and Suites Oswego NY. 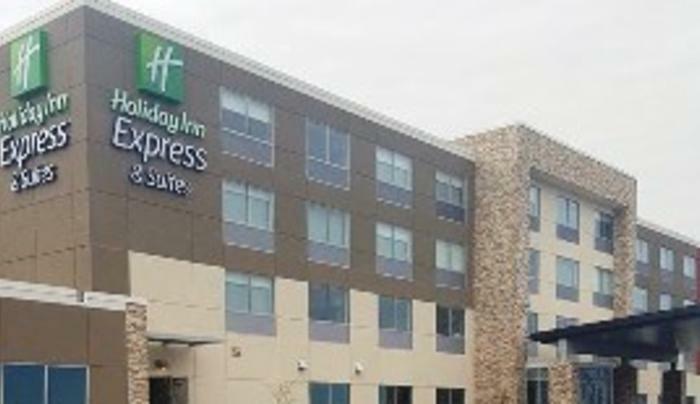 Oswego’s newest and most modern hotel is located in close proximity to all major travel routes including State Route 104 and State Route 481. 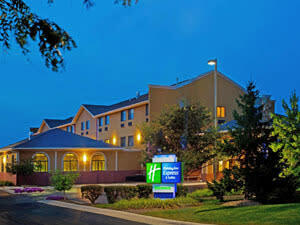 Located in Upstate New York our hotel is about 35 miles north of the city of Syracuse. 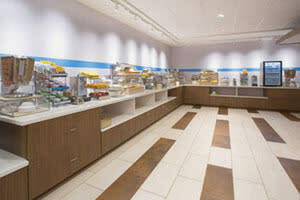 Both corporate and leisure travelers will find our hotel well suited for any needs they may have. Our goal is to provide our guests a stay that is both productive and relaxing. We are close to most major employers in the area including Constellation Energy, Oswego Health, and Novelis Corp to name just a few. Oswego is home to the well-known Harborfest, featuring three days of events and a huge fireworks display during July, and SUNY Oswego is known for their excellent educational and athletic programs. Outdoor activities are abundant and include World Class Sports Fishing and boating on Lake Ontario, hiking, biking, boating, and much more. Our hotel is centrally located to popular attractions like Fort Ontario, H.Lee White Maritime Museum, and Oswego Speedway. Our friendly, knowledgeable, and dedicated staff welcomes you to your home away from home. 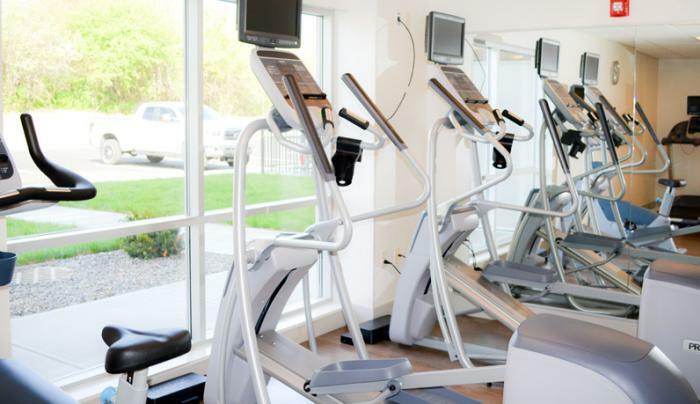 We offer a vast array of amenities, including an indoor heated pool, free high speed Wi-Fi and free Smart Start Hot Continental Breakfast seven days a week. 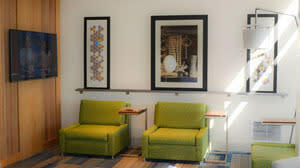 We also feature a large meeting space available to accommodate our guests for gatherings and business meetings. 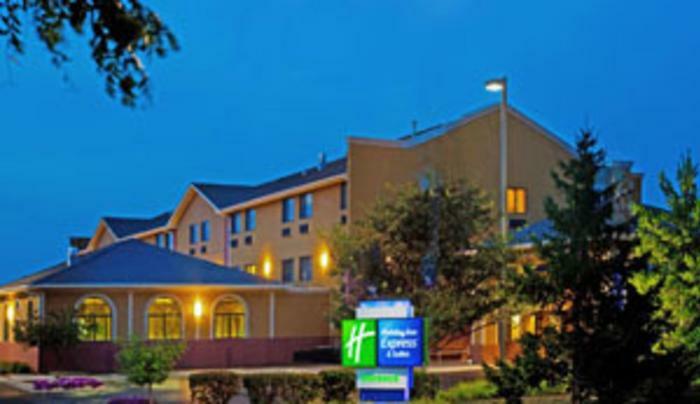 A standout in Oswego, our hotel offers access to our great local area while providing our guests with all the comforts needed for a great getaway or working environment. Book today! 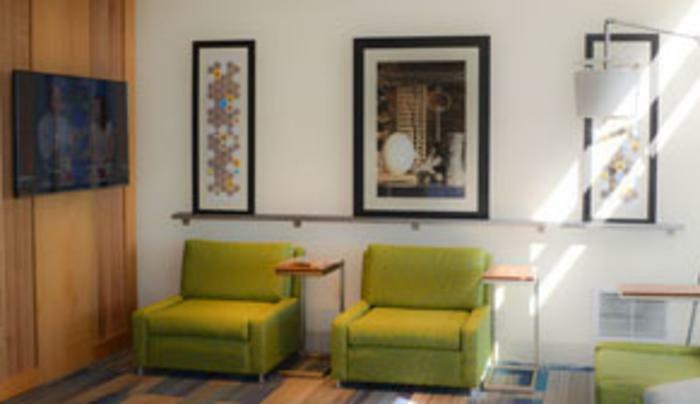 Description The Holiday Inn Express in Oswego has a private meeting space available for a variety of functions. 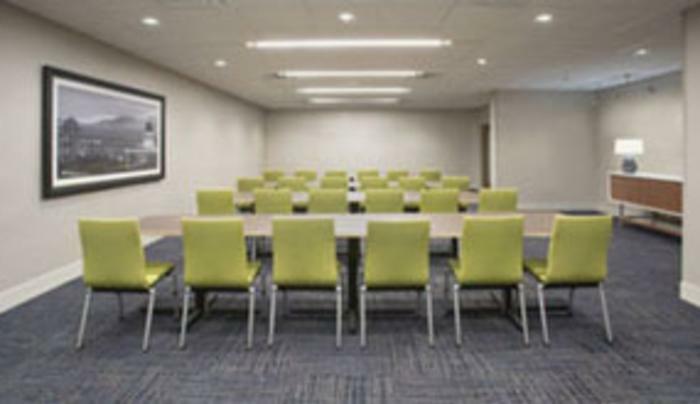 Including but not limited to off-site training, small meetings or gatherings, interviews, small private parties, mediation, depositions, and much more suited for groups between 15 to up to 30 people. 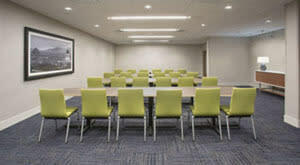 Features to ask about when booking your meeting: Half Day or Full Day Rental Pricing Breakfast or Snacks may be included upon request. Be sure to let your sales director know and inquire about pricing. 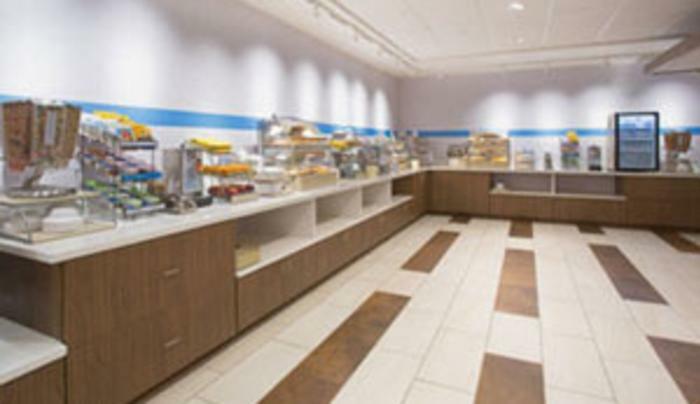 Catering is available for Lunches and Dinner. 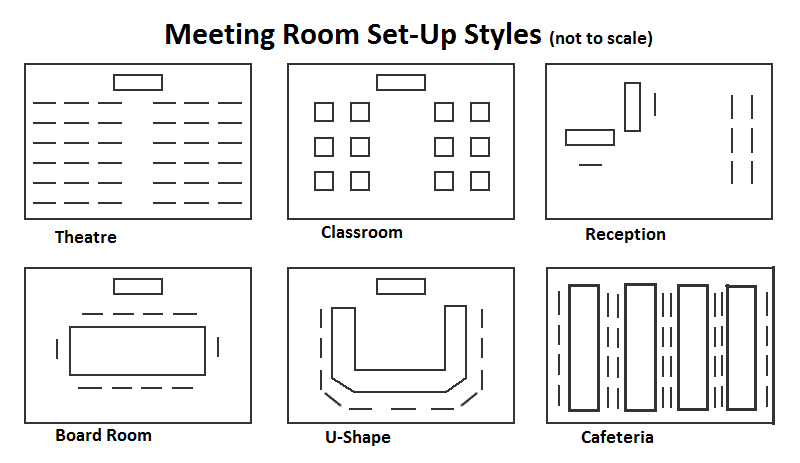 We include a projection screen, projector, conference phone, and flip-chart. Please advise your sales director if you have special connections for a projector before your meeting. WiFi is included.